Meghan Trainor's Thanksgiving Carols | Jimmy Kimmel Live! There are so many Christmas songs, but none about Thanksgiving. Fortunately a very talented young artist is hoping to fill that gap. 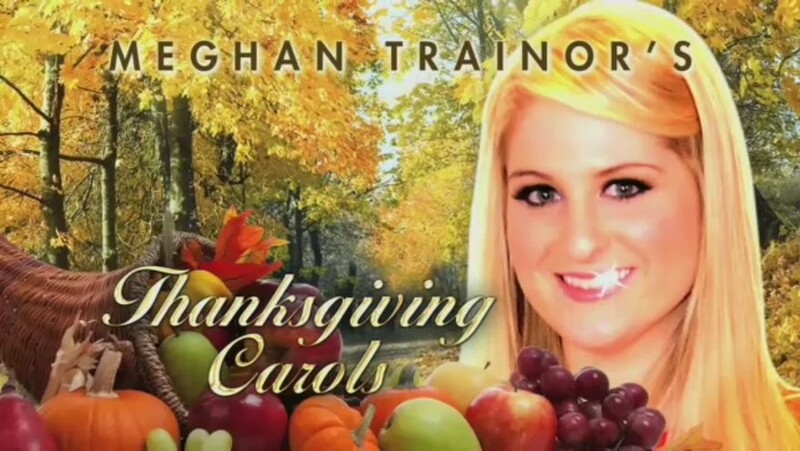 We’re pleased to announce “All About That Bass” singer Meghan Trainor’s brand new album of what we believe will soon be considered Thanksgiving holiday classics.